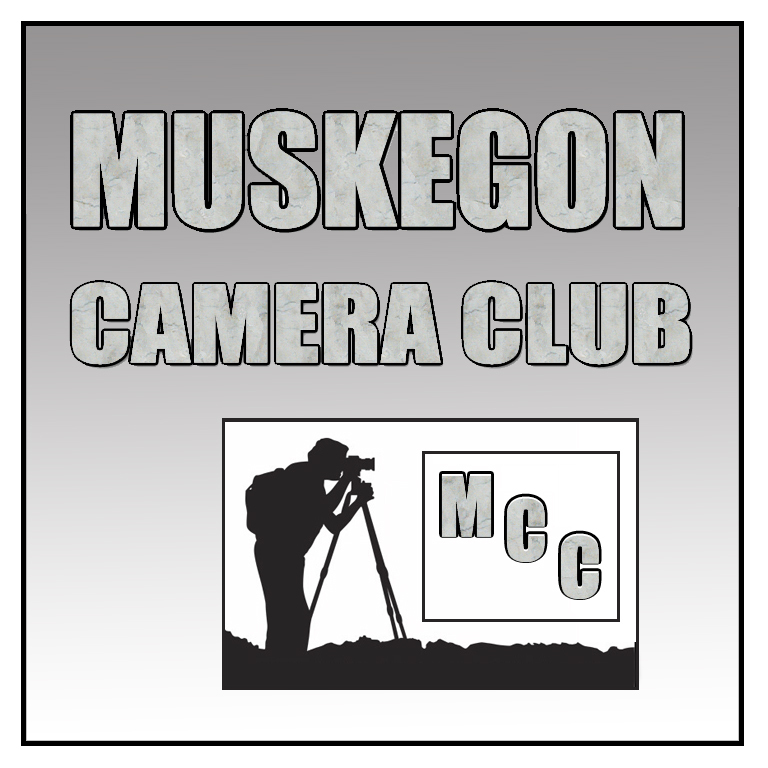 The Muskegon Camera Club meets the 2nd Tuesday of each month at 7:00pm. 3815 Henry Street, Room D1, Norton Shores. All images published on this website are the sole property of the individual photographers and may not not be used in any manner without express permission.